The news will certainly be welcome for those who use the two systems to make online purchases. It should simplify life a bit by just having to go to the Android Pay app while making purchases online on your Android phone or tablet. 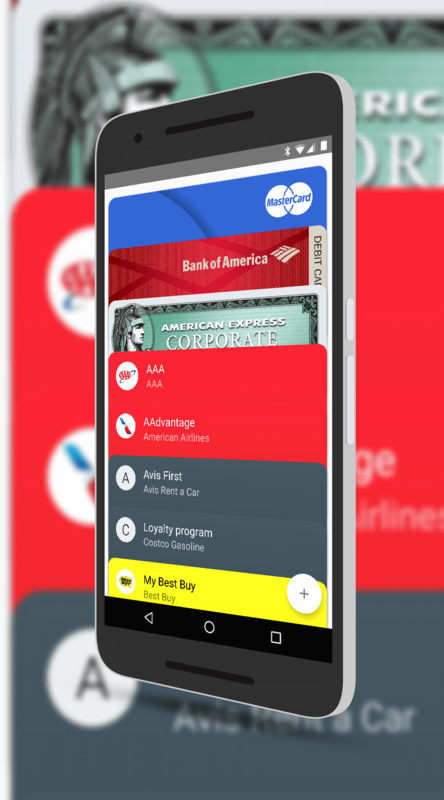 It also speaks well to how serious Google is taking in-app, online and physical purchases with Android Pay. Just this last week another 30 banks were added to the service and that is expected to continue globally as Google rolls out the service to more countries over this year and next. Look for an update to the Android Pay app for your phone sometime in early 2017 to enabled the integration. For now, you’ll have to keep using the separate apps for your online purchases on your phone.